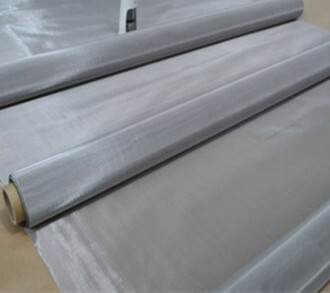 Stainless steel printing mesh_Top Professional Filtration Material Manufacturer. 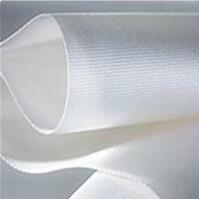 Excepting Monofilament polyester screen printing mesh, Gezi also supply Stainless steel mesh for screen printing. 11. Domestic material mesh price is very compeittive, within the scope of the quality requirements, the price is good; Imported material mesh quality is high level, it can be comparable to imported net, it has reasonable price, customers can choose as requirement. 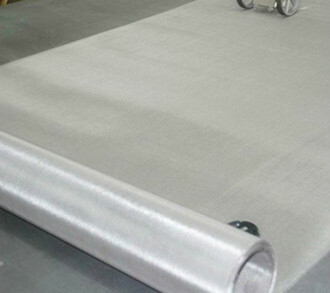 Stainless steel wire cloth is suitable for printing products which can make printing plate directly with the curved surface, such as glass, ceramic, metal, plastic, rubber, printing circuit, etc. Especially suitable for use in harsh environments, multi-color overprint, batch printing, transfer printing, precision printing. Especially suitable for: PCB circuit board printing, microelectronics (resistor, capacitor, inductor), photoelectric display(LCD), VFDS, PDP, LCD monitor, vacuum displays, solar cells, insulating oil, resistance welding oil, solder paste, membrane switch, meter dial, glass ceramics, panel panels, etc. 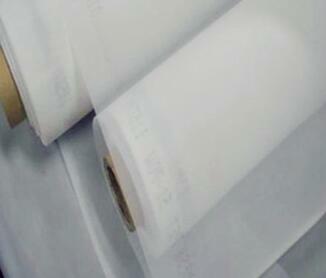 We can provide for you free sample for your checking according to the mesh price. 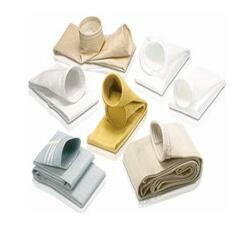 We can also accept small trial order, sample order from 1 square meter. 1. We' re professional and experienced in wire mesh area for more than 20 years. 2. We can fufil your different request on mesh quality level, price, purchasing quantity, packages, etc. 3. We can print your LOGO as your requirement. 4. Due to the different material and production process, we can fufil your different level requirement of mesh, according to your actual need then. More Stainless steel wire mesh items, you can click Here as Link. More items, please check our Terms& service page. Welcome to inquiry! We' re here for you!